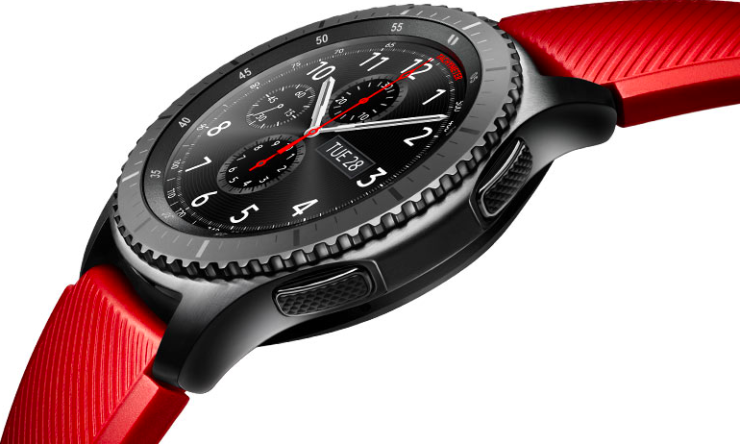 We reported earlier about the imminent launch of new smartwatches in Samsung’s Gear lineup, next week at IFA in Berlin. At the Galaxy Note 8, Samsung confirmed about the upcoming launch event for new smartwatches. In the past, we have heard many rumours about Samsung working on a Gear S3/Gear Fit 2 combo device, dubbed Gear Sport. Today, Samsung’s official Gear app store has revealed an upcoming wearable that is the Gear Sport. 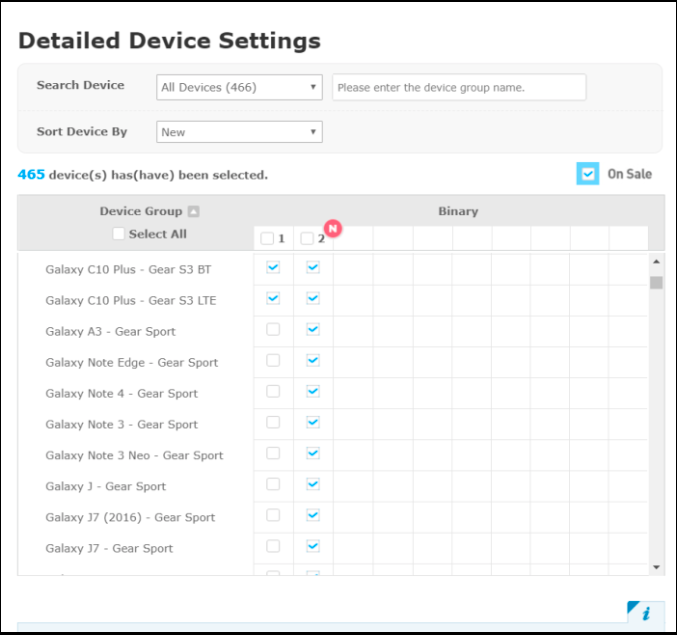 On Samsung Gear app store, it allows users to select the resolution of Gear watches to sort them accordingly. There are choices like 216 x 432 (Gear Fit2 and unofficial Gear Fit2 Pro), 360 x 480 (Gear S), 320 x 320 (Gear 1, Gear 2, Gear 2 Neo), and 360 x 360 (Gear S2 and Gear S3). According to a report by 9to5Google, the Gear app store also features Samsung Gear Sport alongside the Gear S2 and Gear S3. The report does not reveal much about the device, but we do know that will house 360px screen, just like Gear S2 and S3. Also, Tizen Cafe in Korea has also shared an image of Samsung’s accessories like Gear VR, IconX wireless earbuds; the image also includes the unannounced Gear Fit2 Pro and Gear Sport. According to the images, the design of Gear Sport looks pretty much like the Gear S2 that was launched in 2015. The body of the Gear Sport is compact and sleek, which confirms the rumour that it will bear smaller body than the Gear S3. In addition to the design and body, the leaked image also reveals that the Gear Sport will come with 5 ATM waterproofing for swim tracking. With the Gear Sport, it looks like Samsung is aiming to offer a combo of smartwatch and fitness tracker in one wearable. It would be an ideal pick for someone who wants both the functionalities in a single device. Given that Google is not offering anything better for Android Wear, Samsung could win in the segment with new Gear smartwatches. We are now excited to know more about these upcoming products in the Gear lineup, next week. Stay tuned with us!